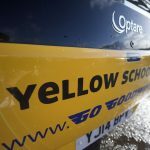 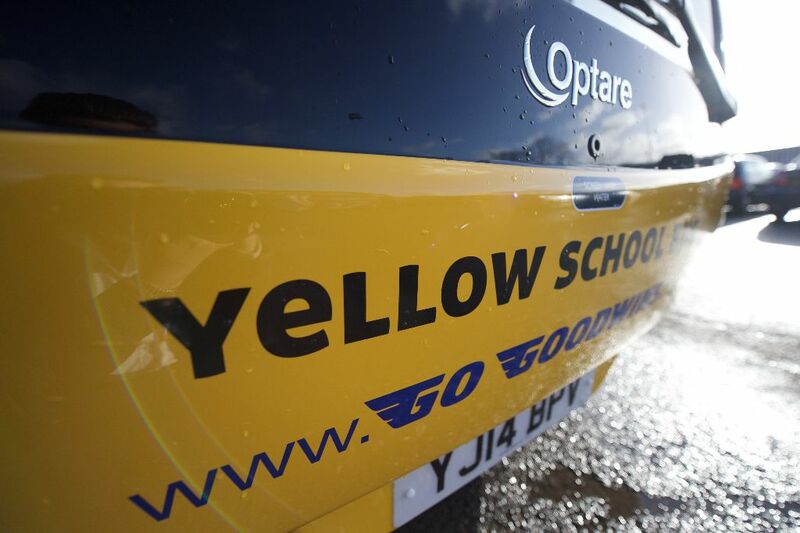 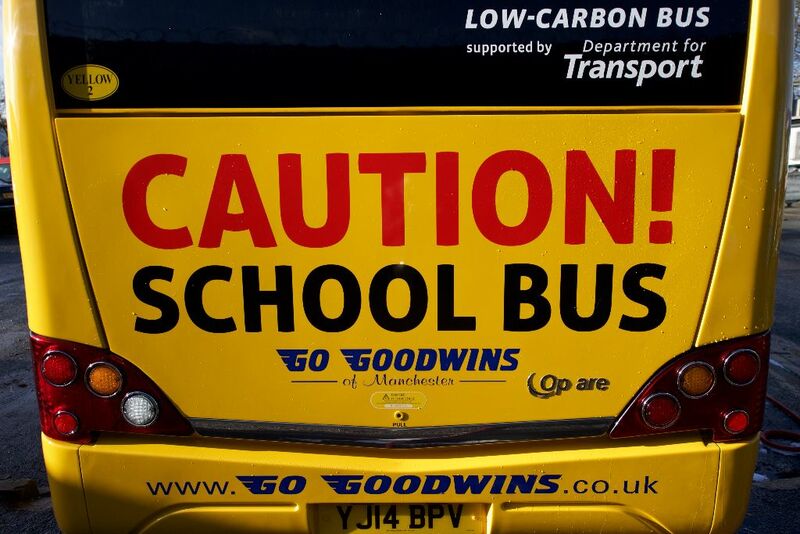 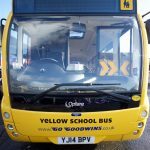 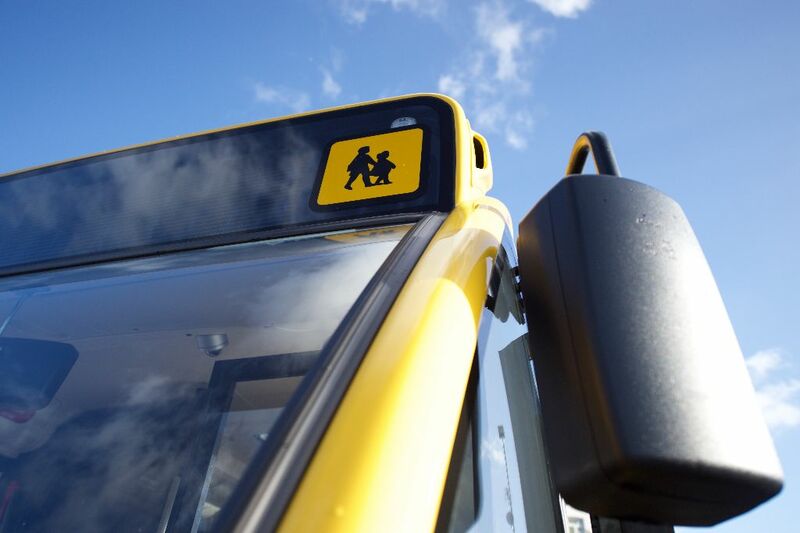 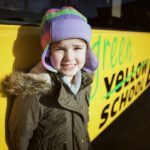 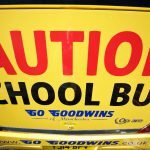 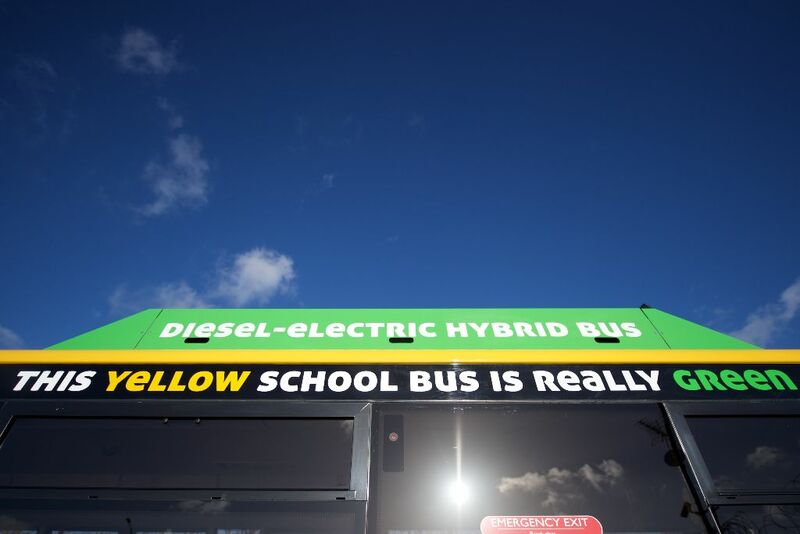 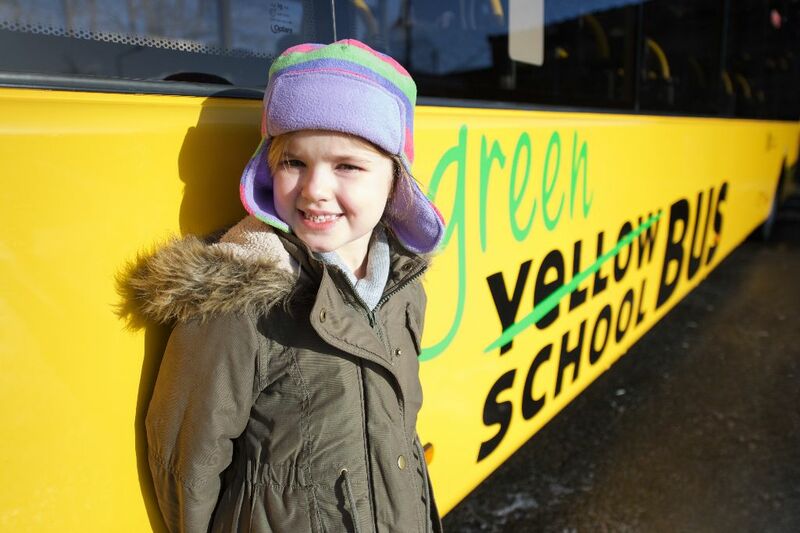 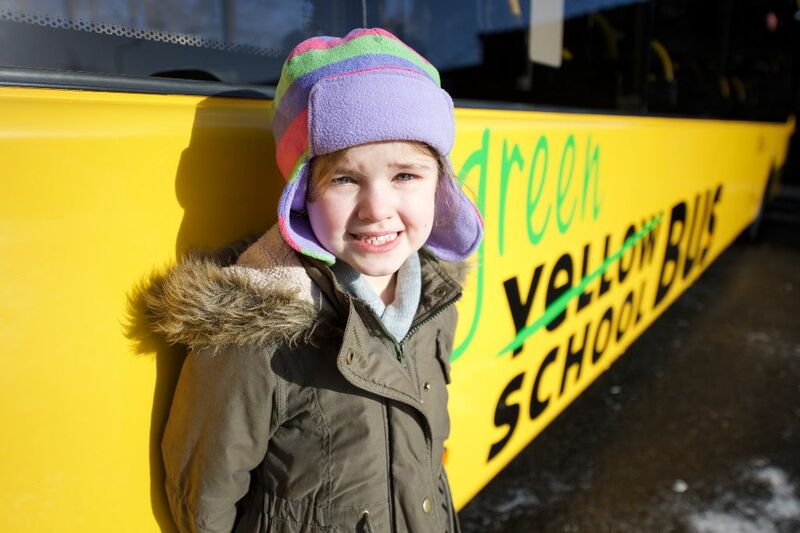 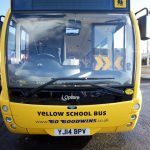 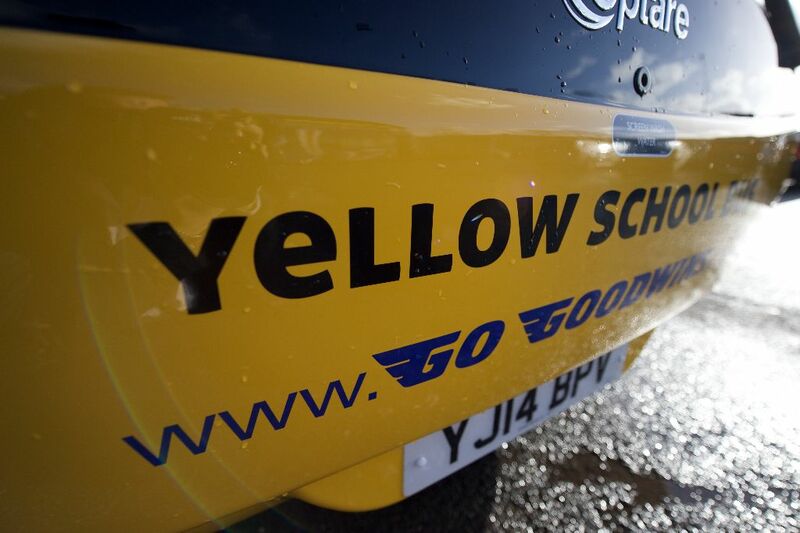 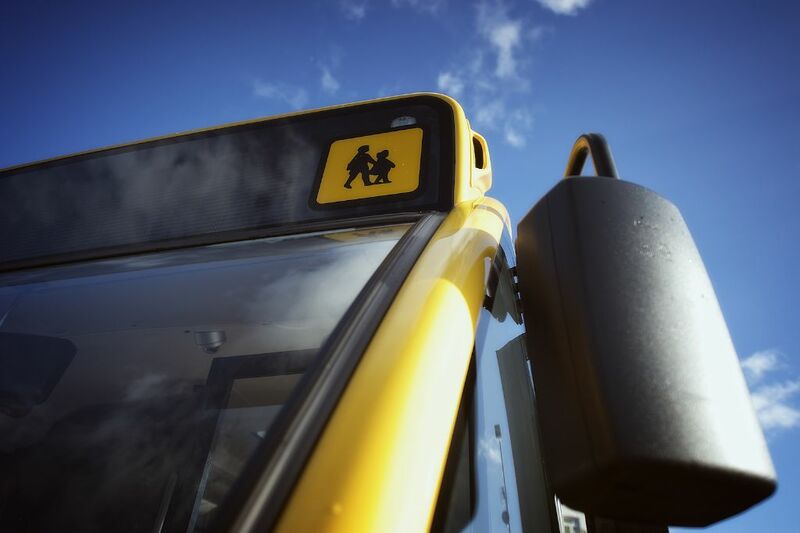 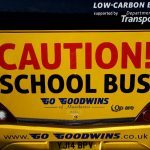 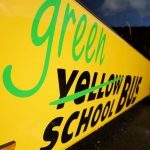 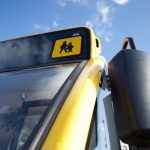 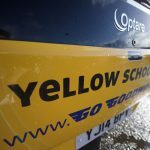 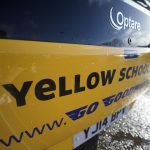 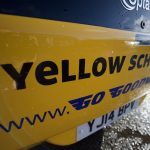 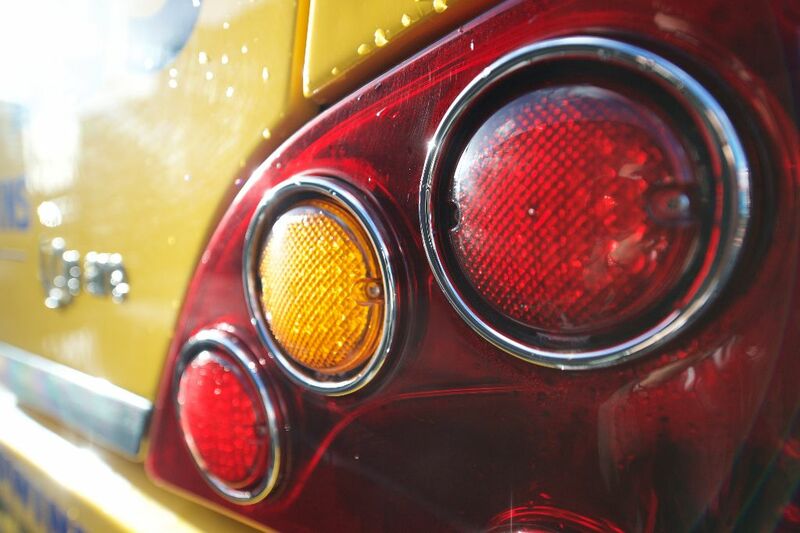 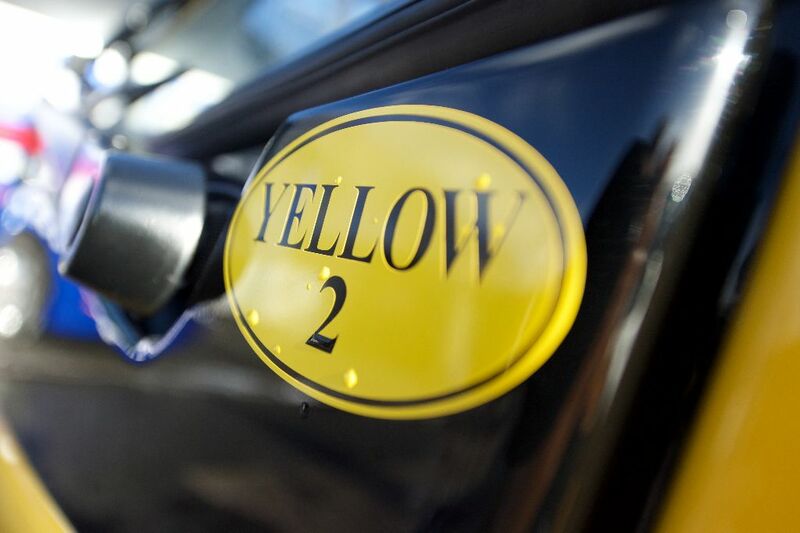 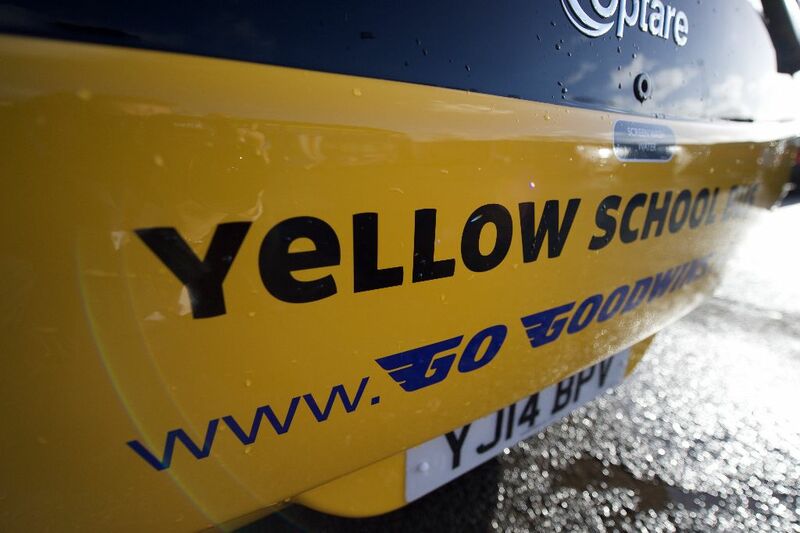 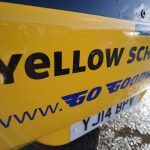 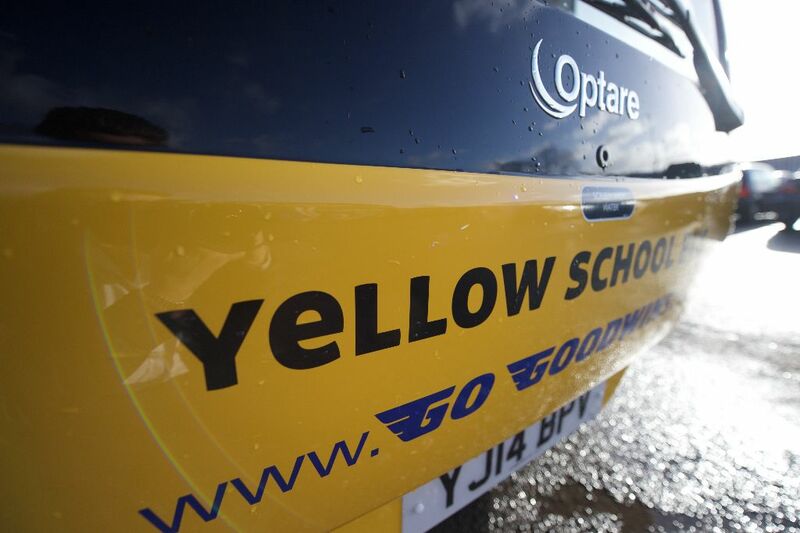 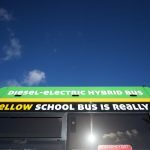 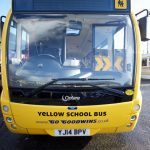 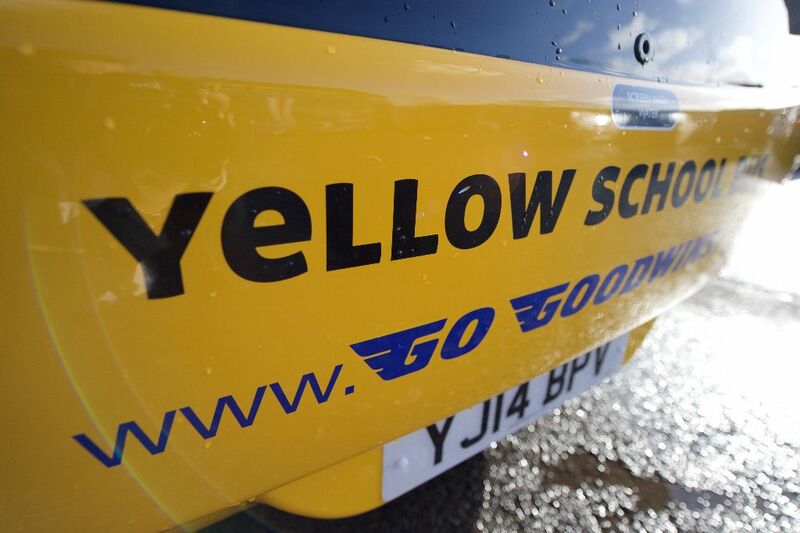 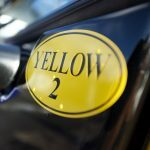 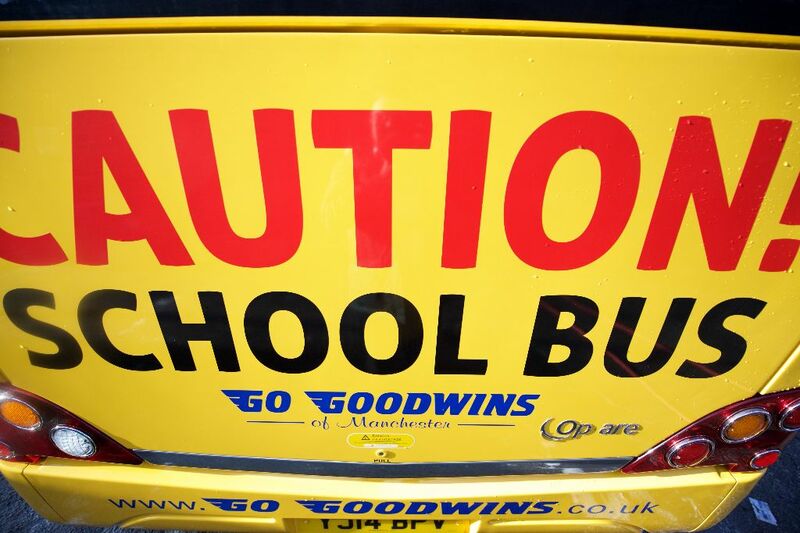 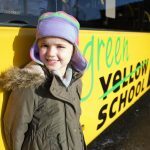 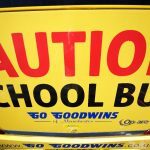 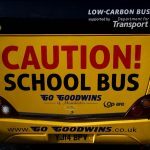 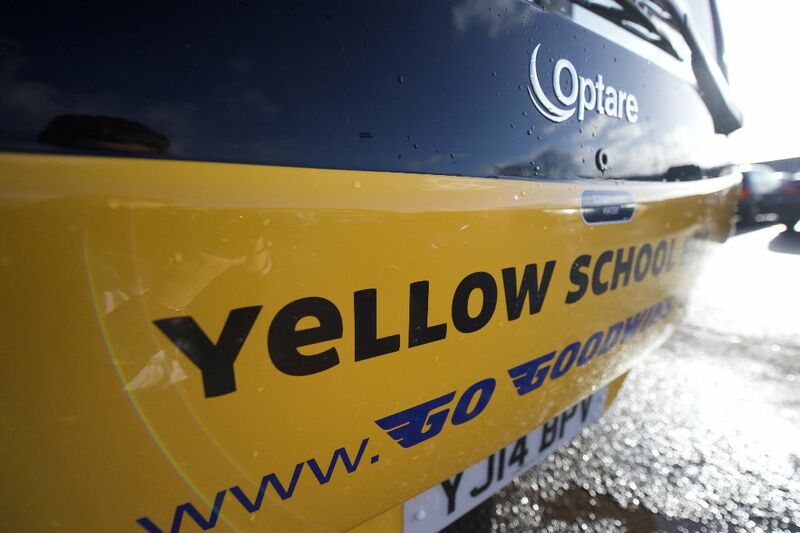 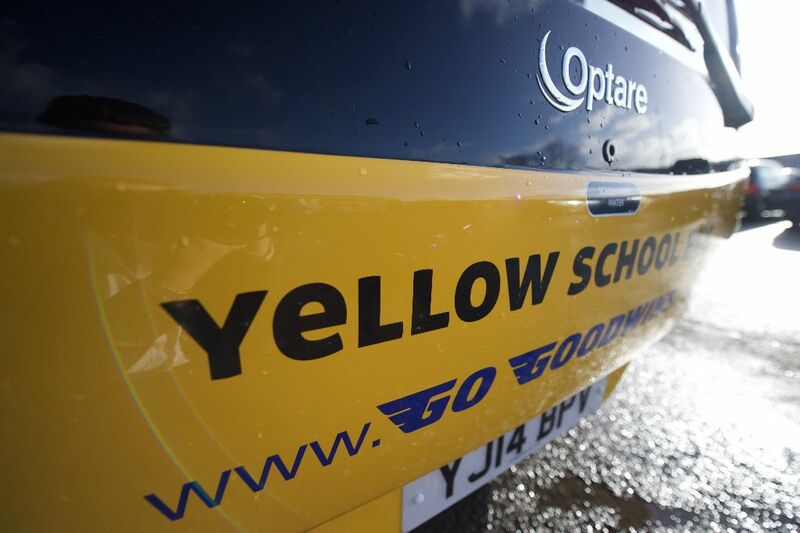 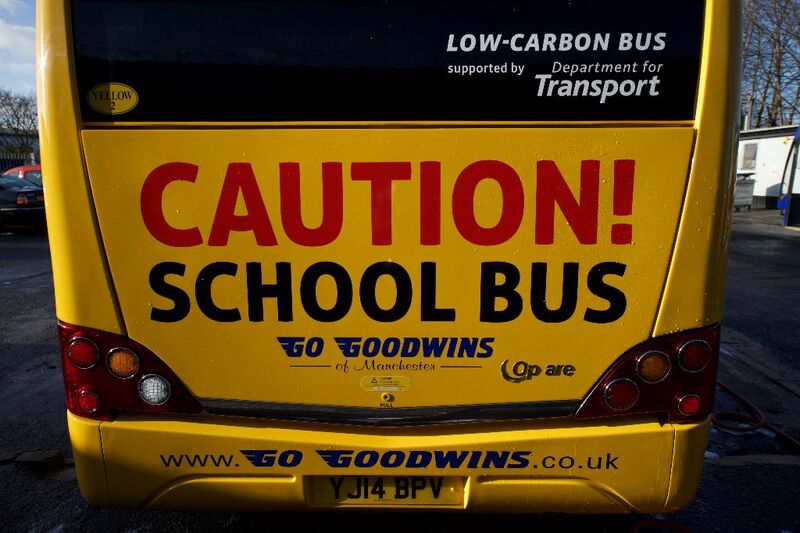 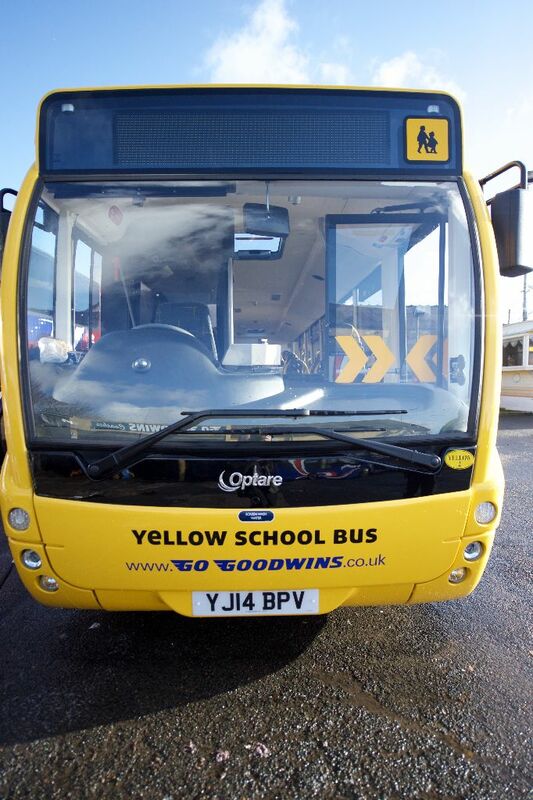 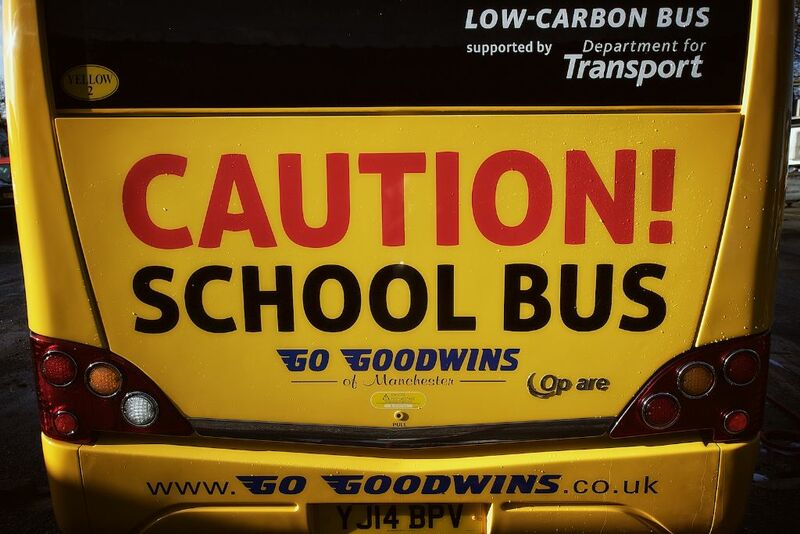 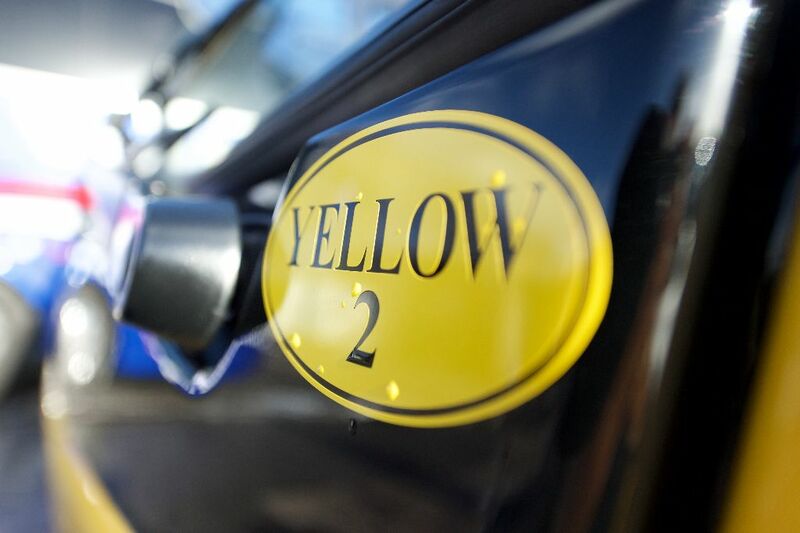 Our Yellow School Bus Hire Bryn are available for hire with Go Goodwins Coaches. 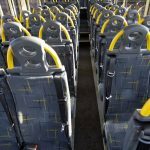 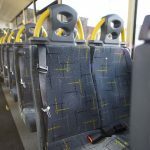 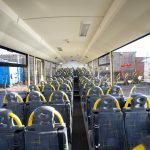 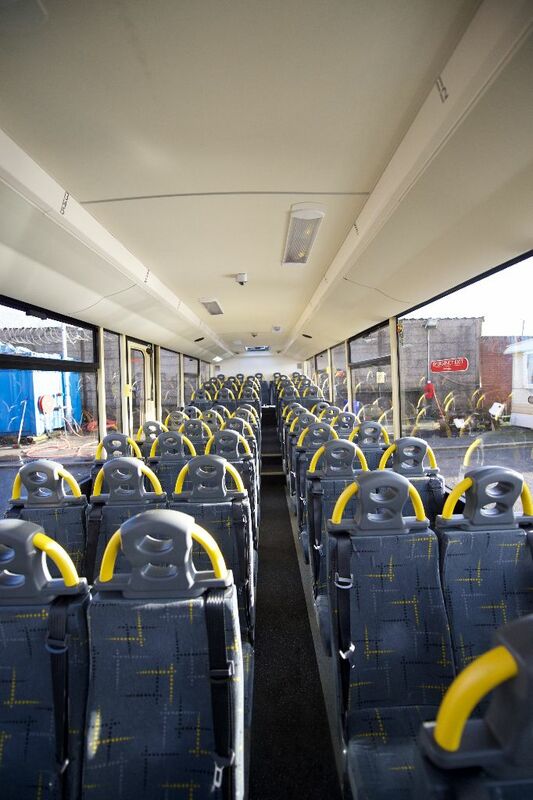 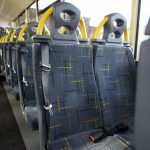 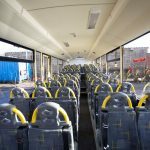 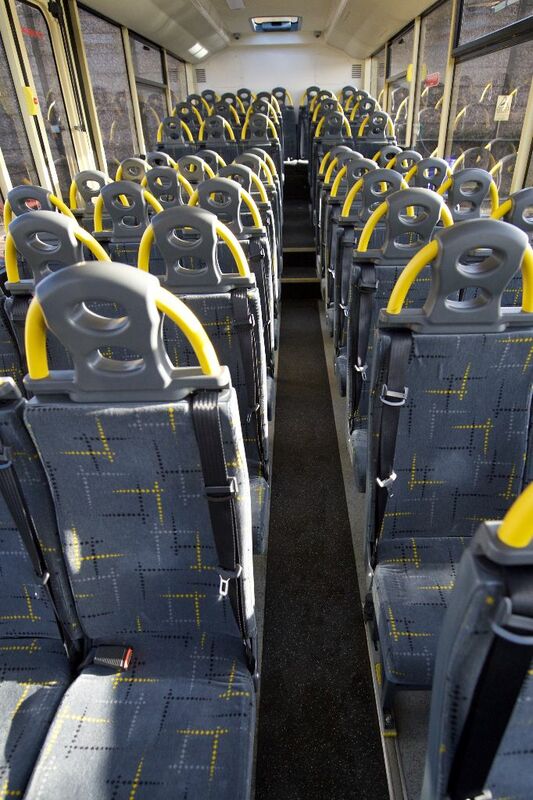 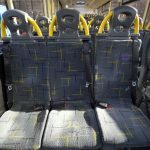 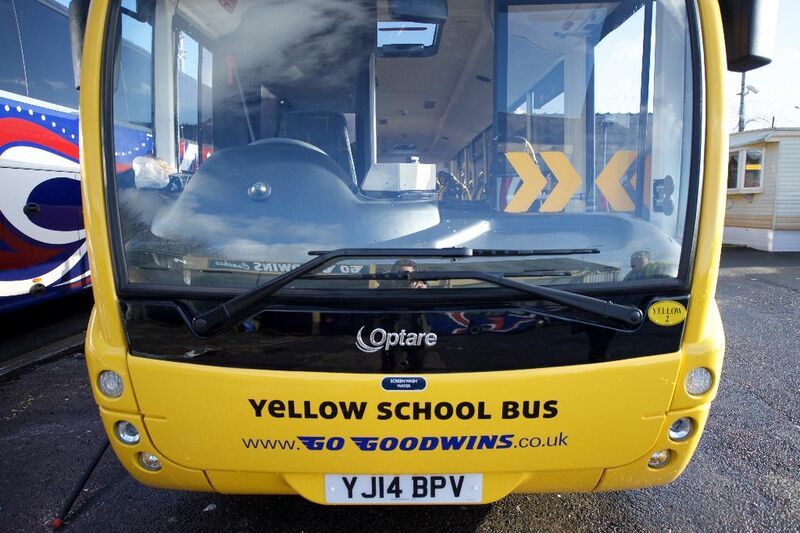 33, 57, 70 and 91 seat coaches available for your school outings. 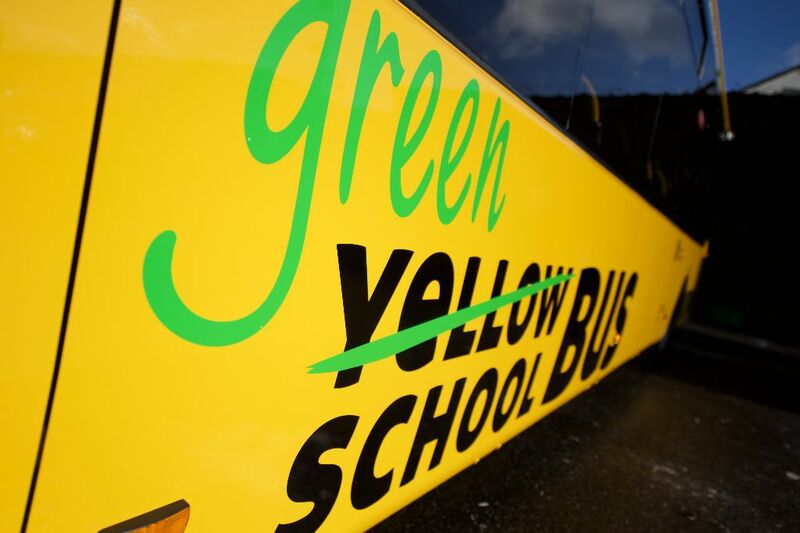 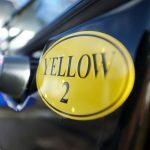 We offer eco friendly yellow busses, all our drivers are CRB checked and obtain CPC (Certificate of Professional Competence) accreditation. 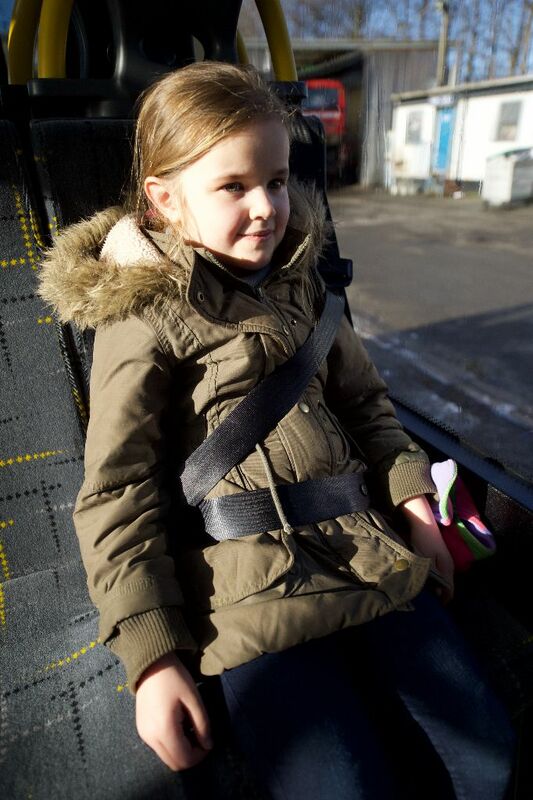 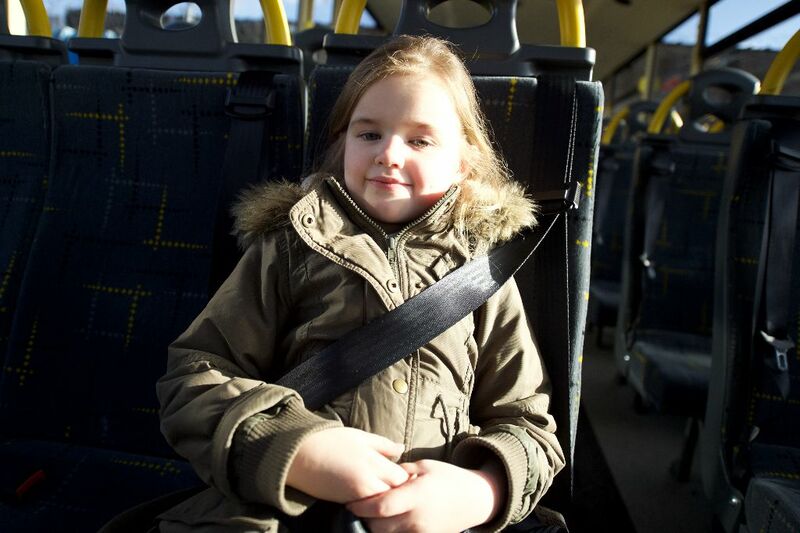 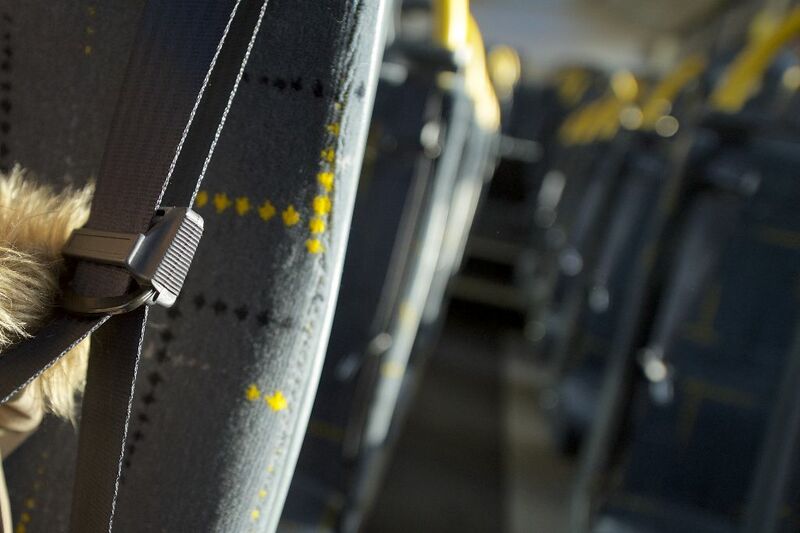 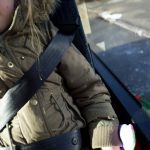 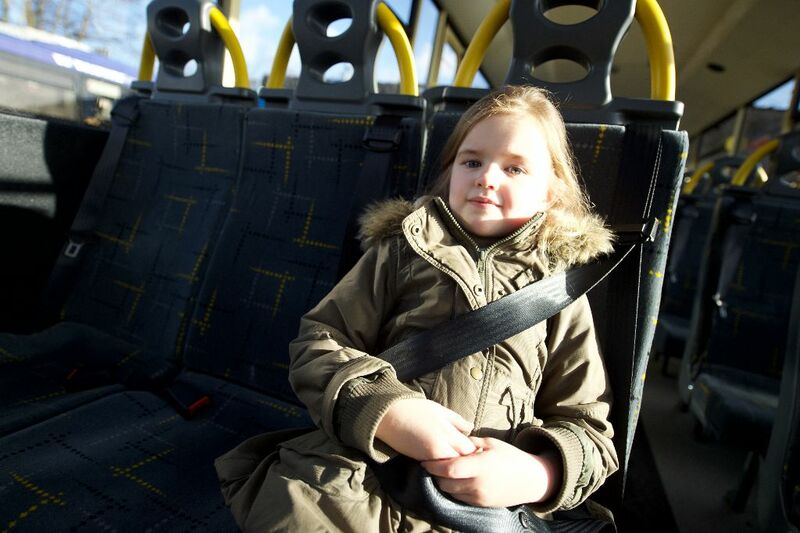 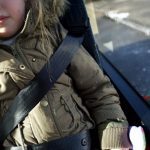 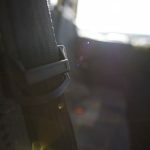 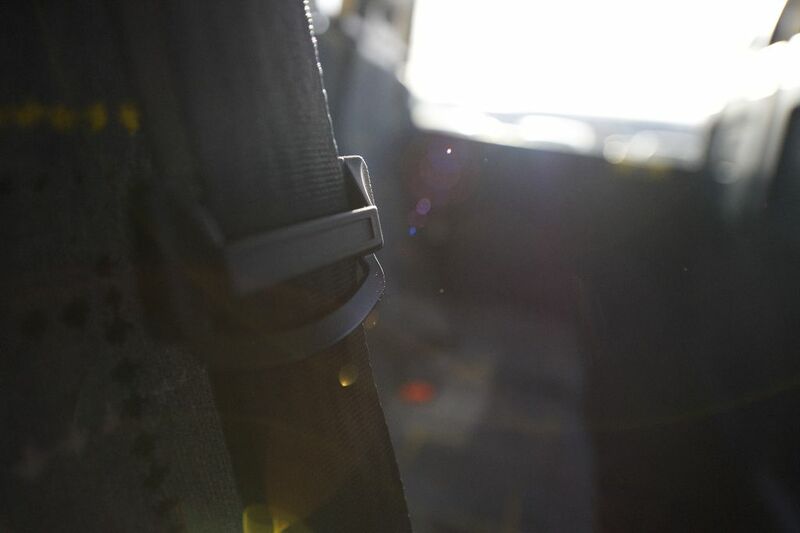 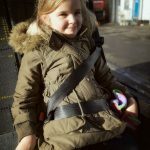 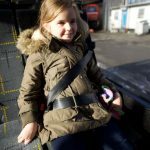 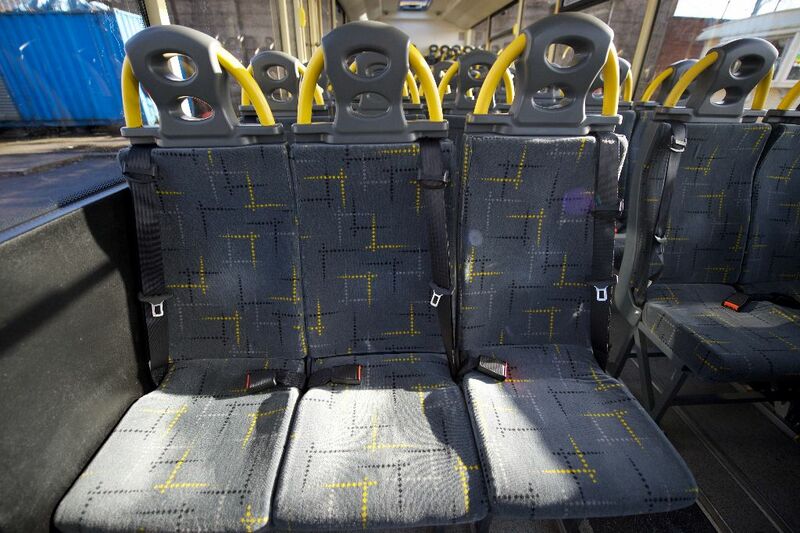 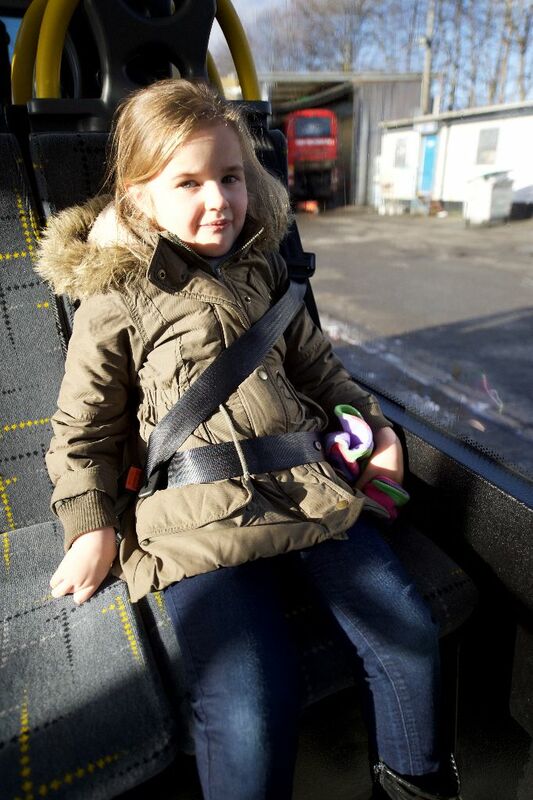 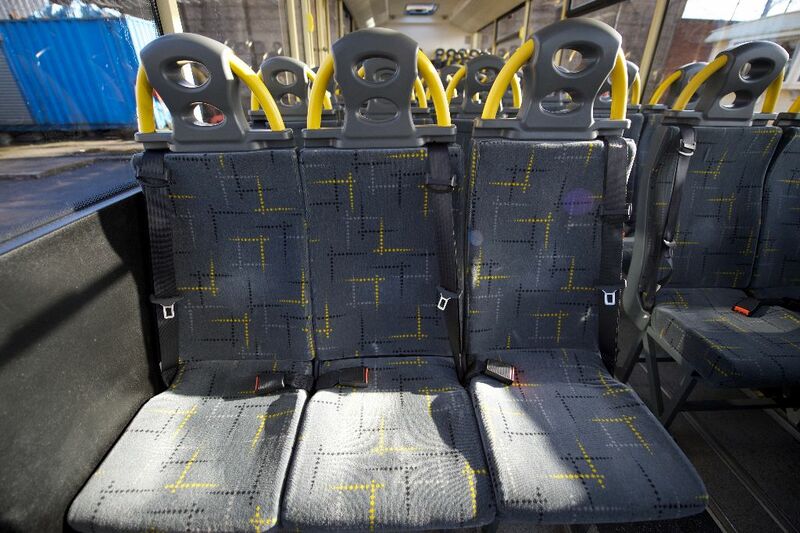 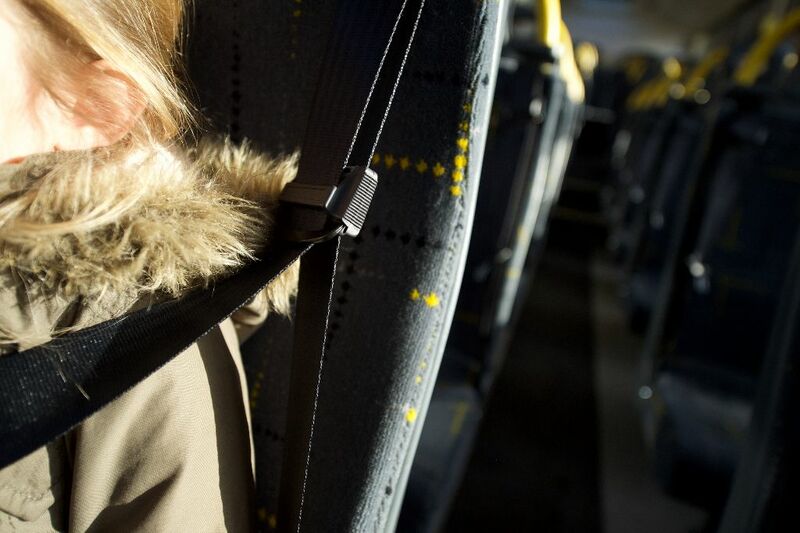 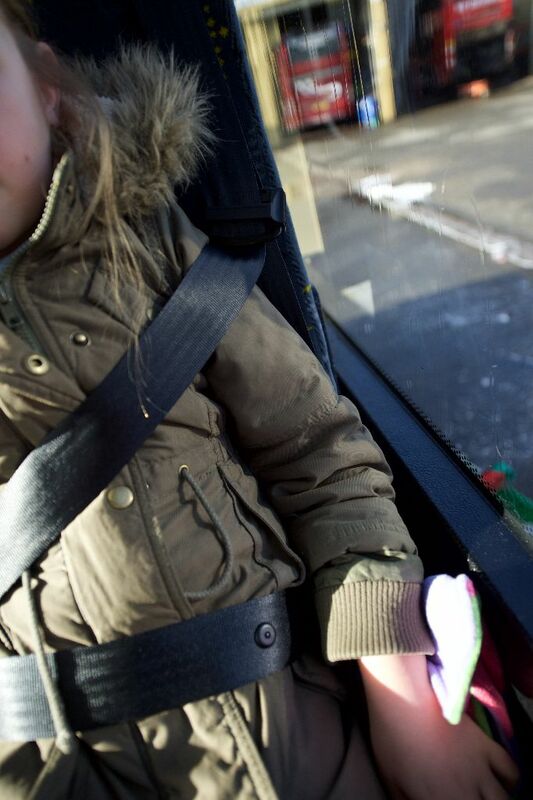 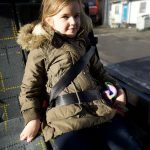 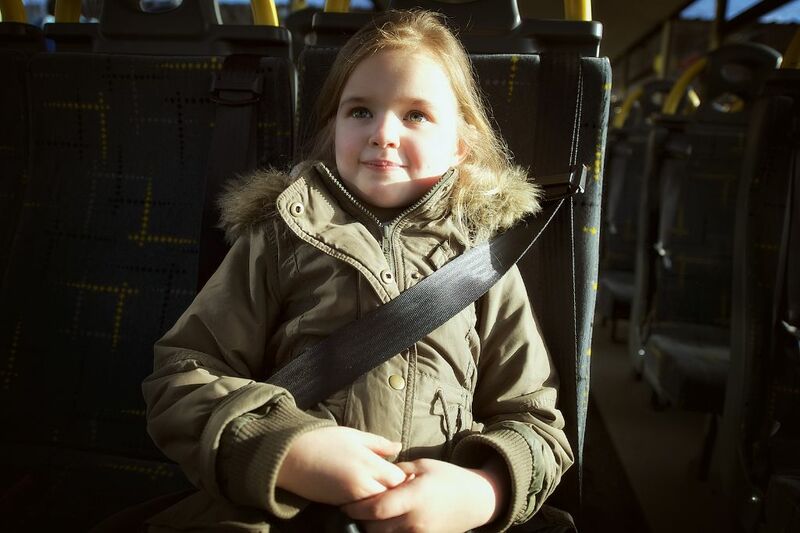 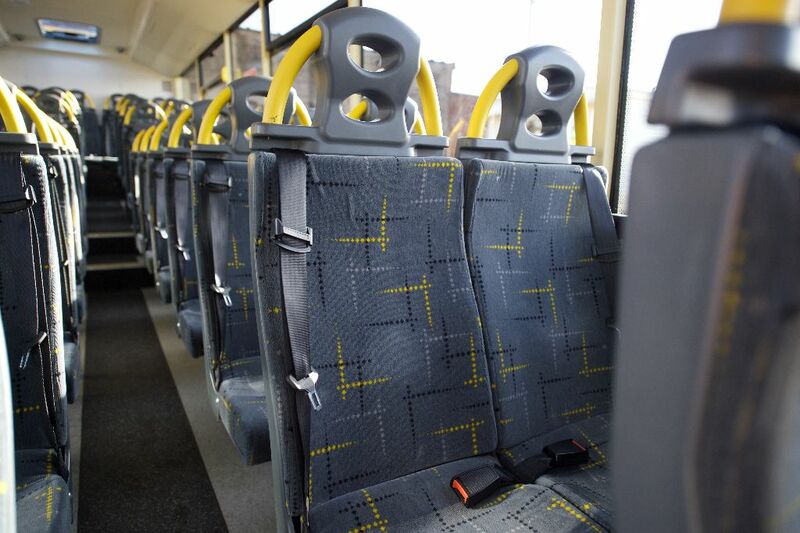 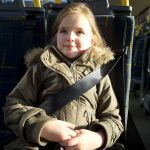 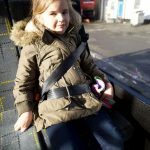 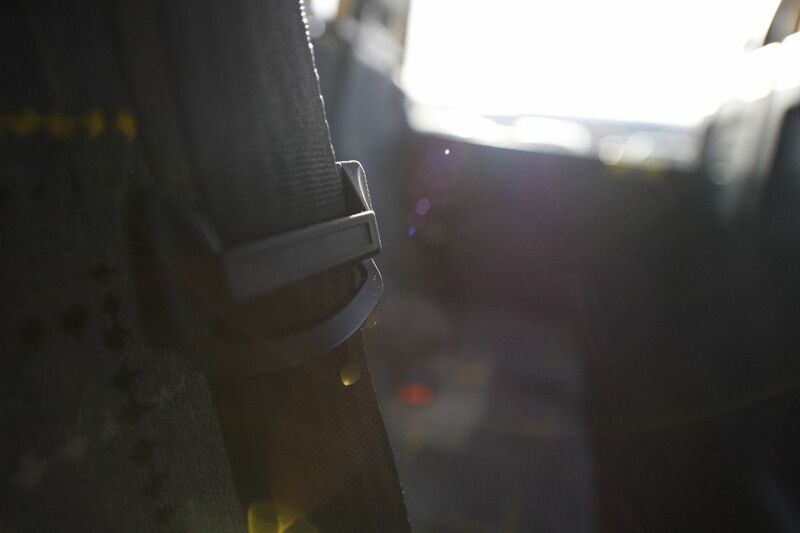 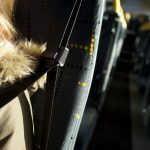 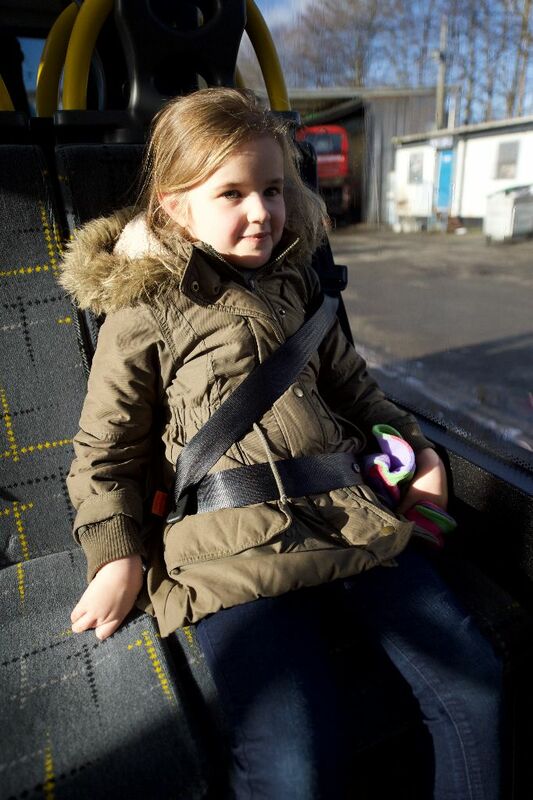 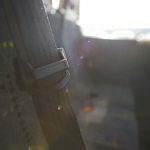 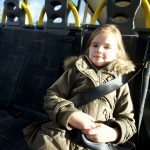 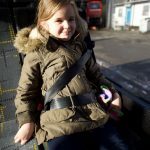 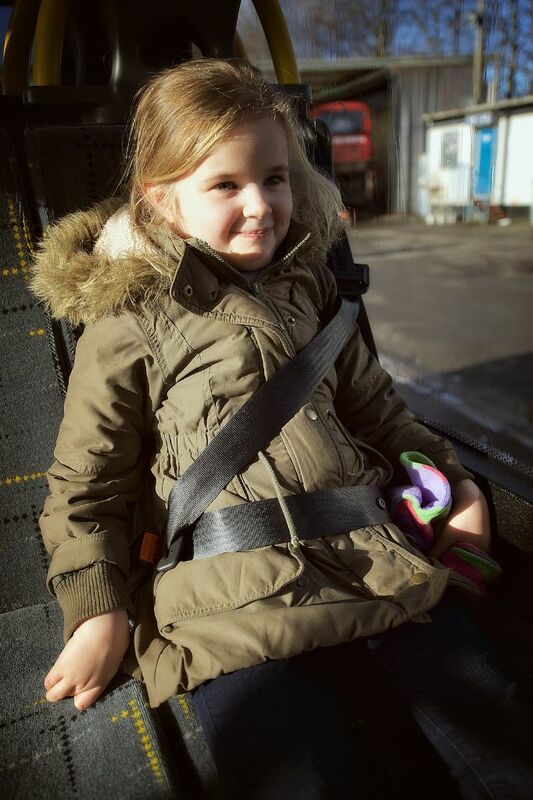 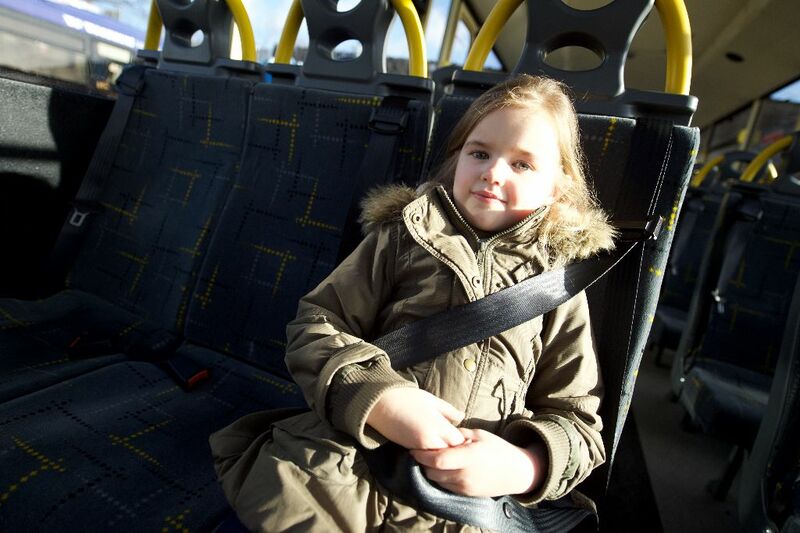 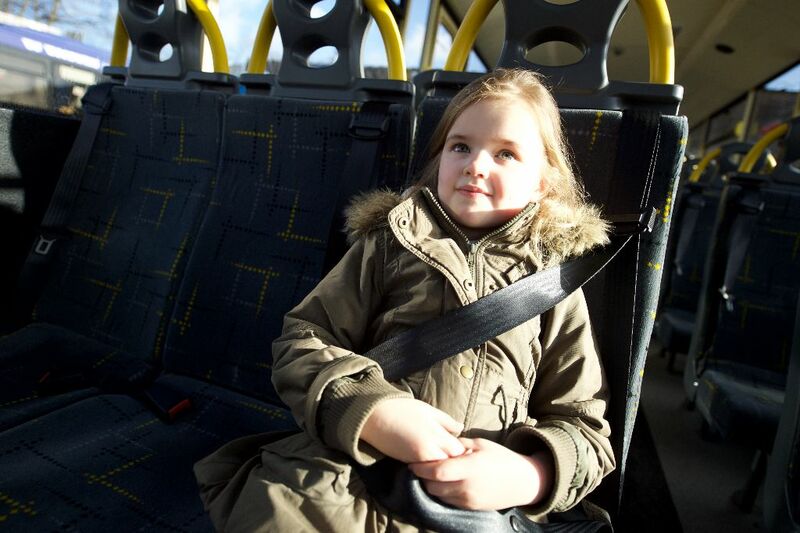 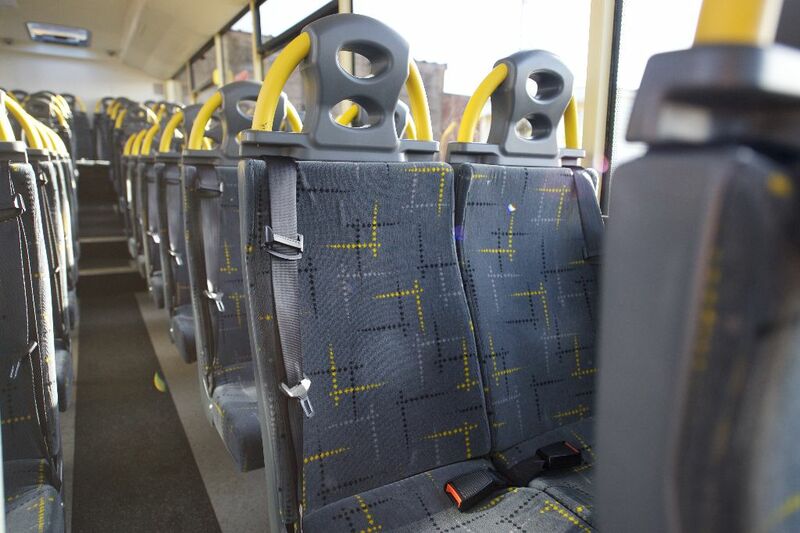 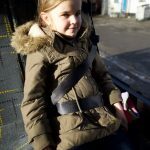 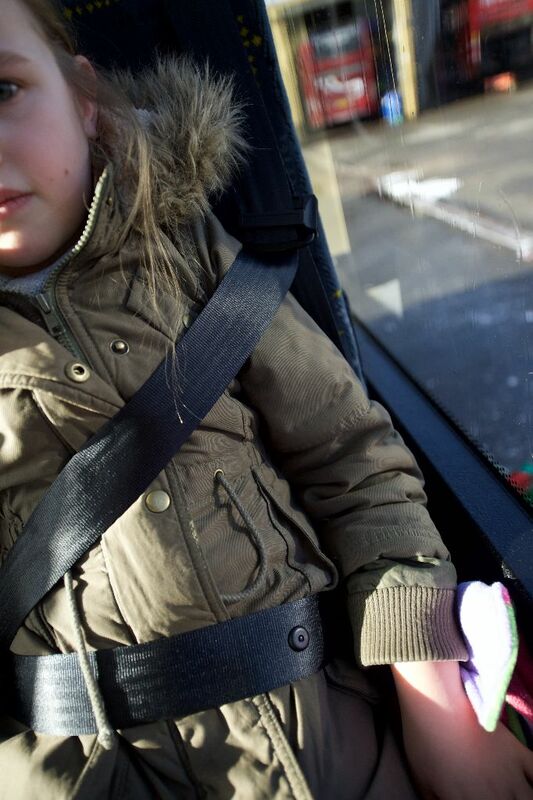 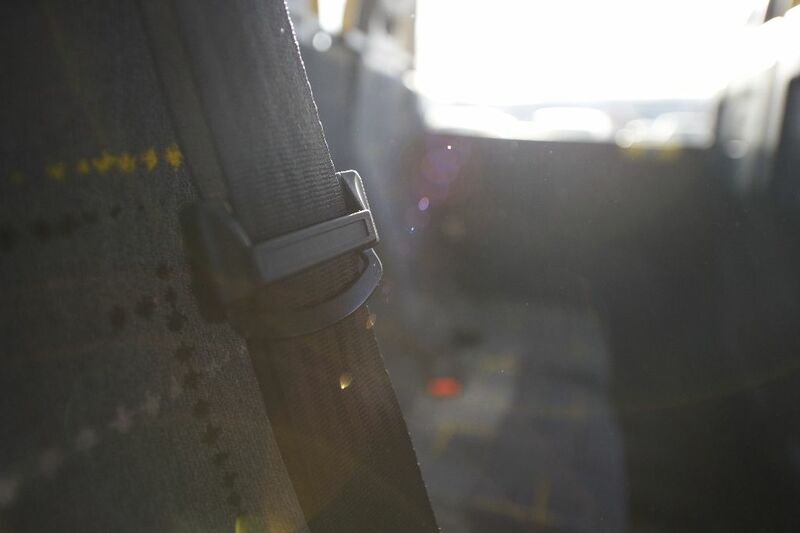 Each seat on board has a three-point seatbelt and there is no standing on any vehicle. 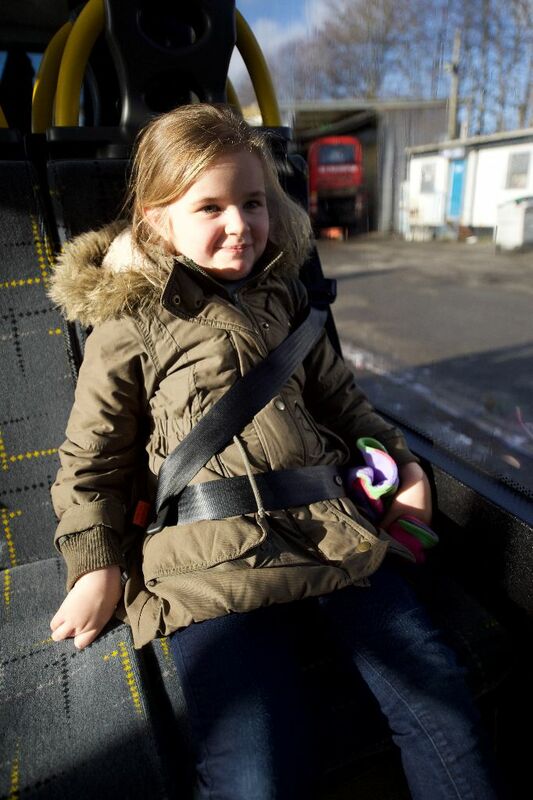 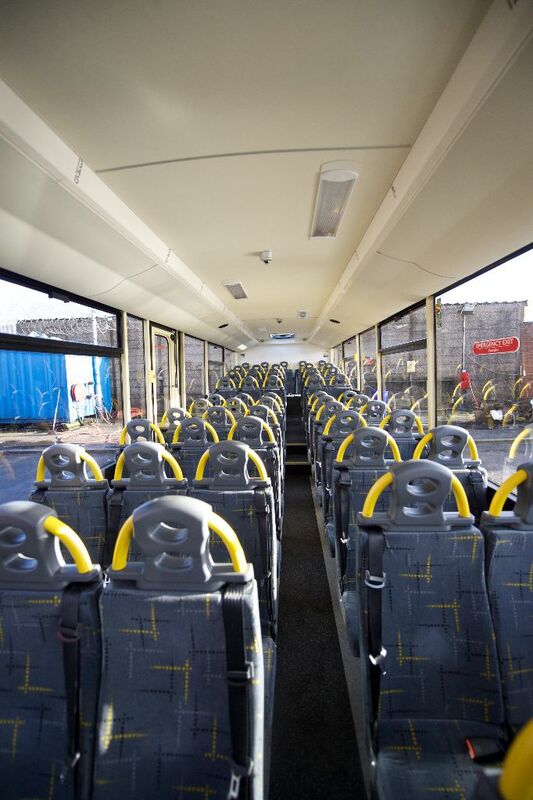 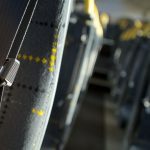 Commitment to stringent safety checks and passenger comfort. 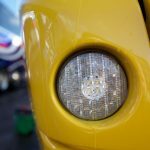 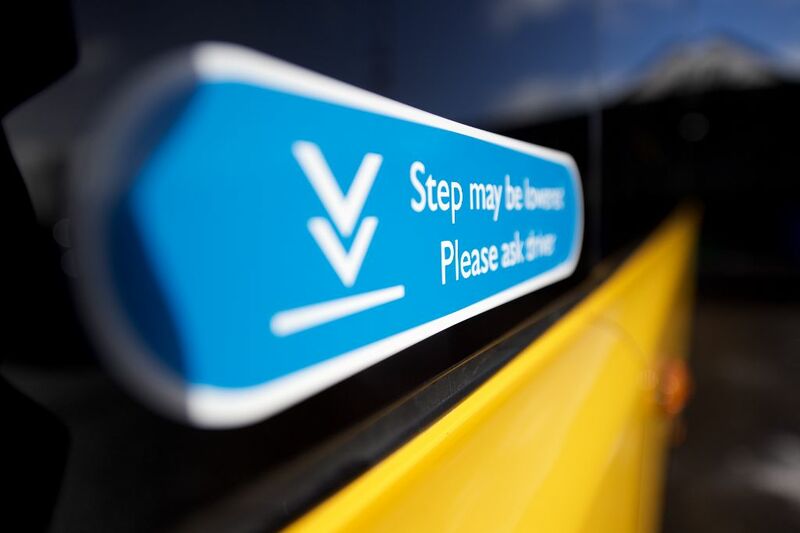 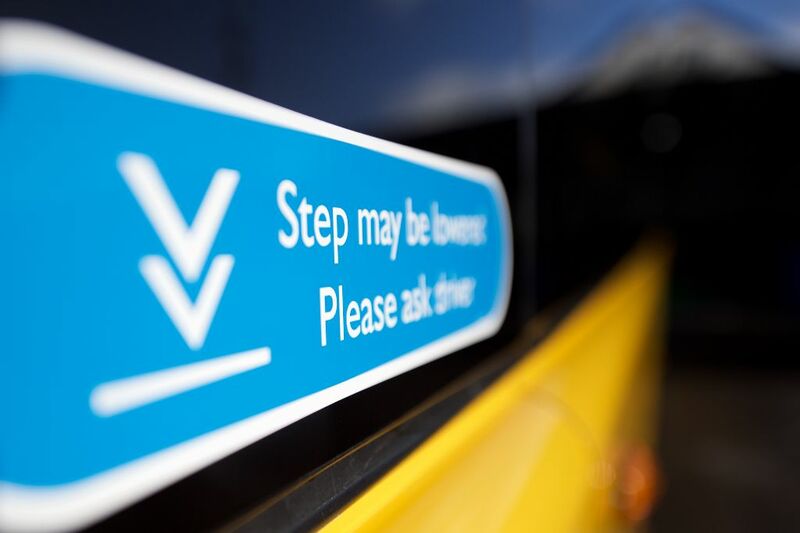 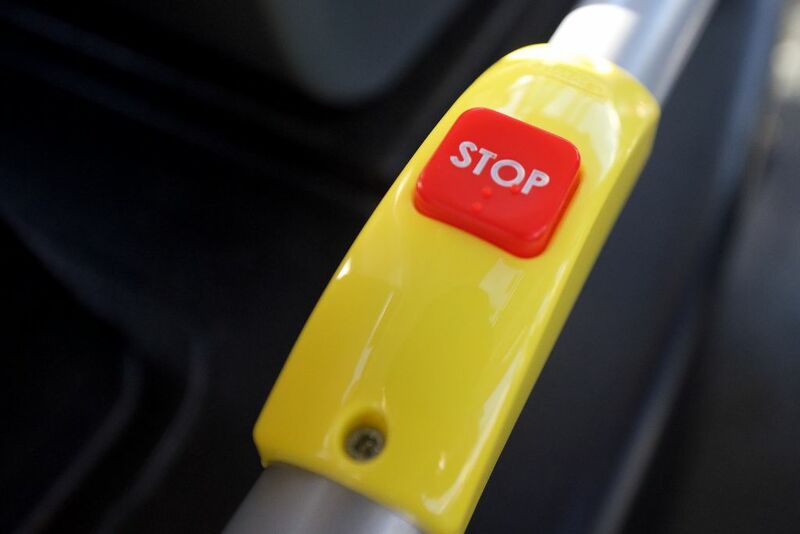 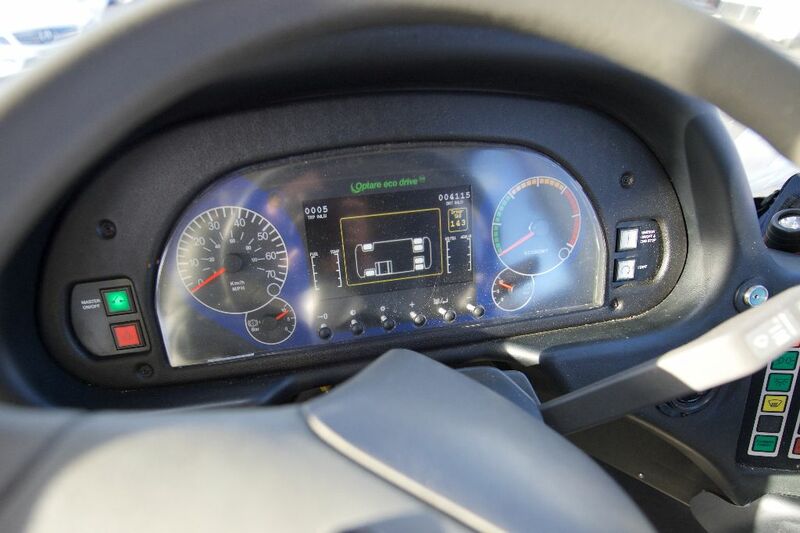 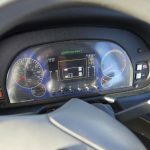 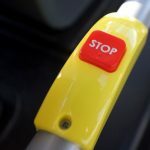 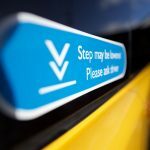 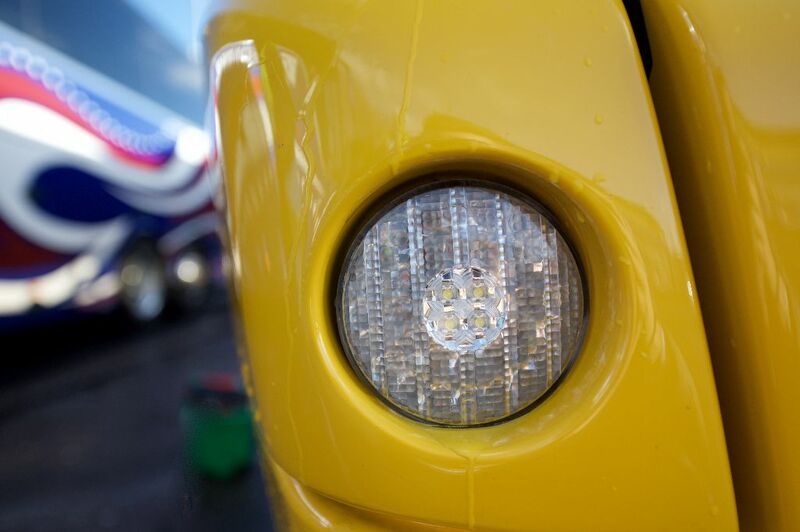 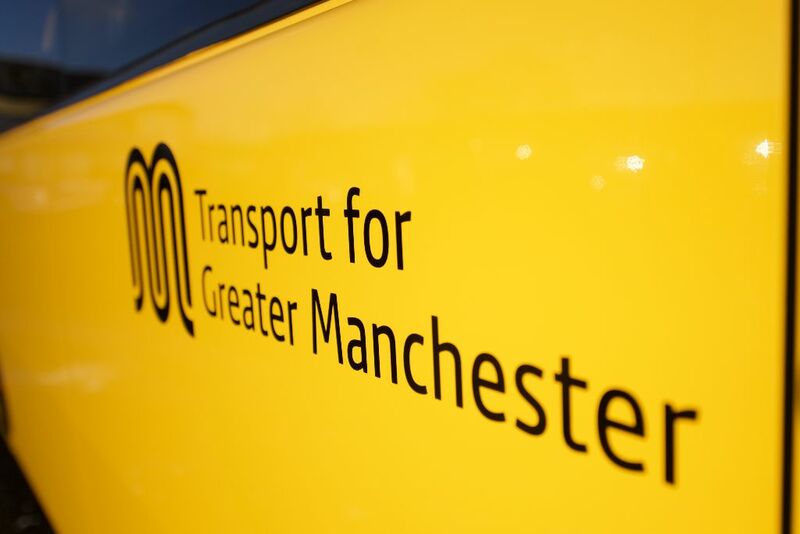 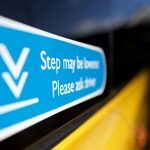 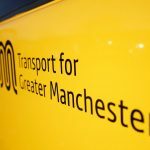 All drivers are fully competent with safety standards, we have our own in house driver training and all vehicles are inspected and maintained in house to the highest of standards. 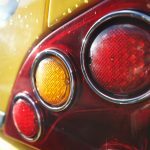 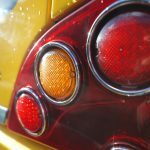 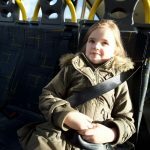 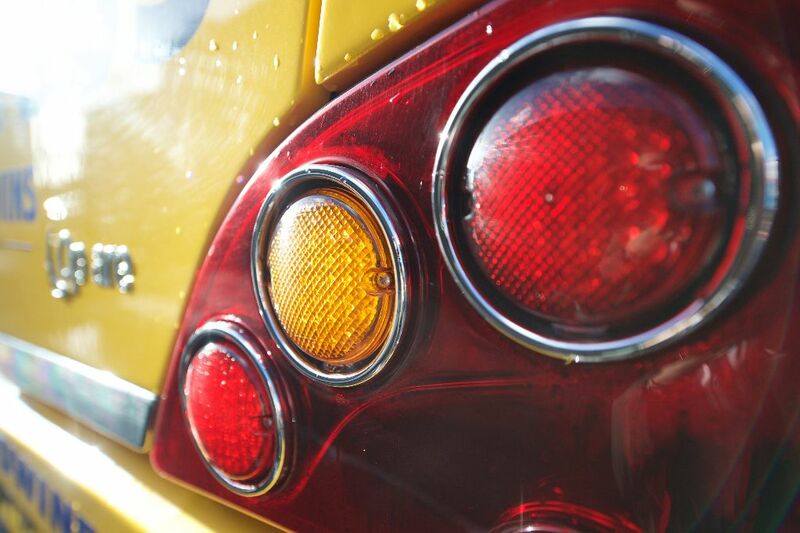 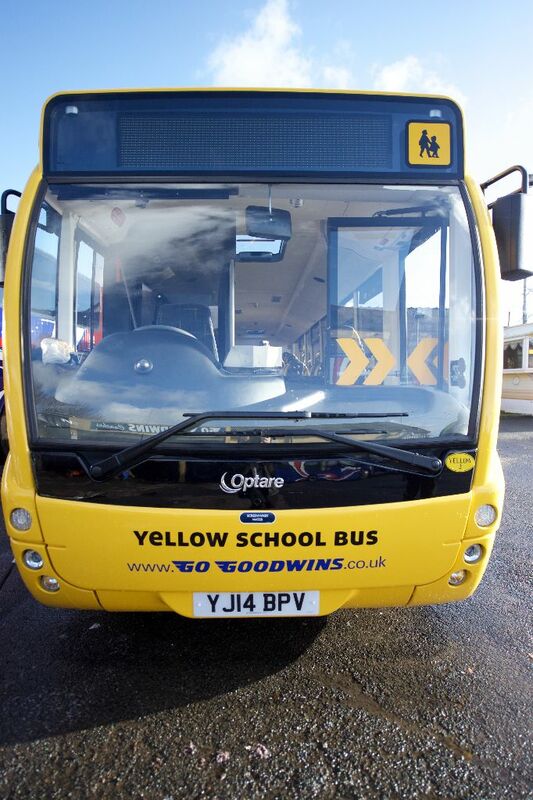 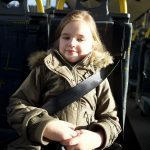 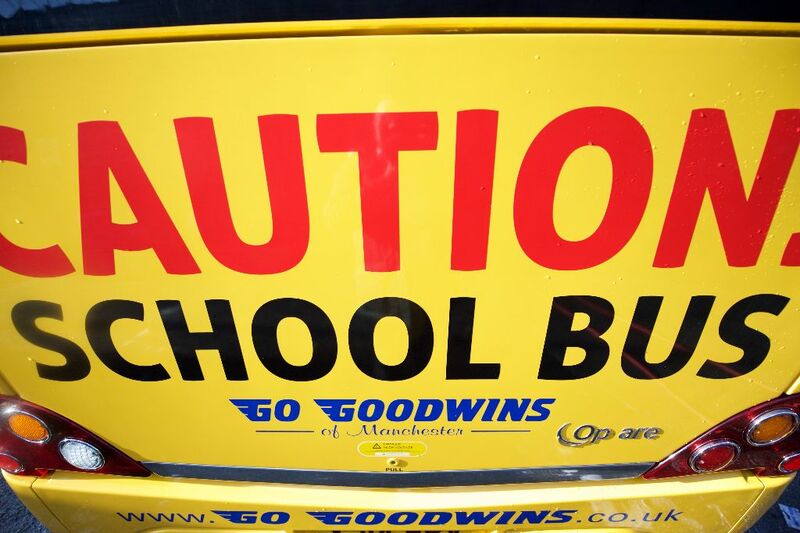 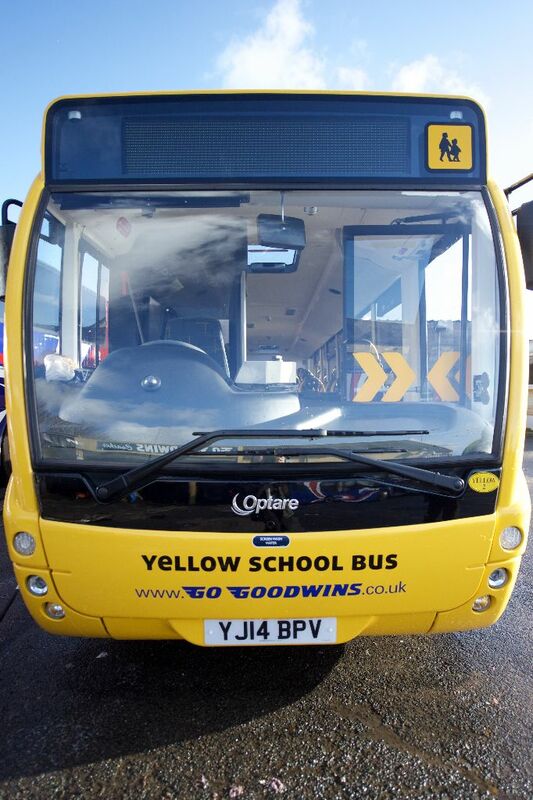 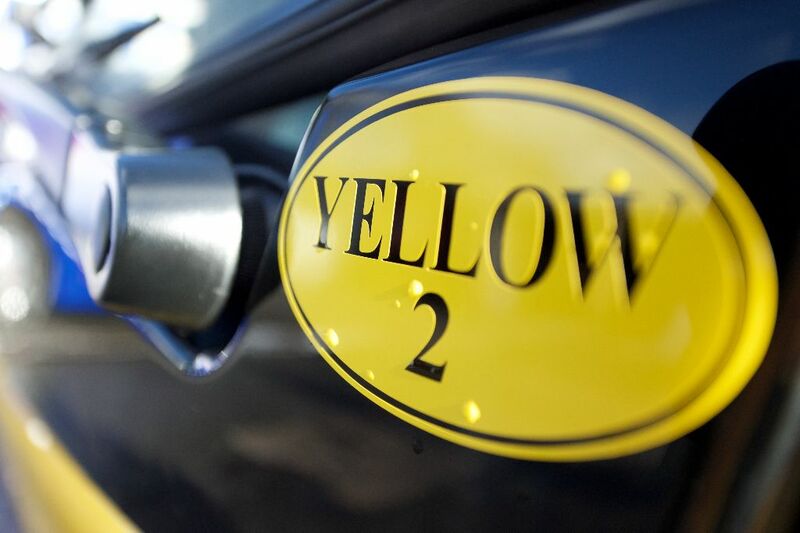 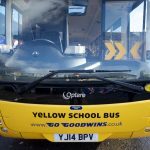 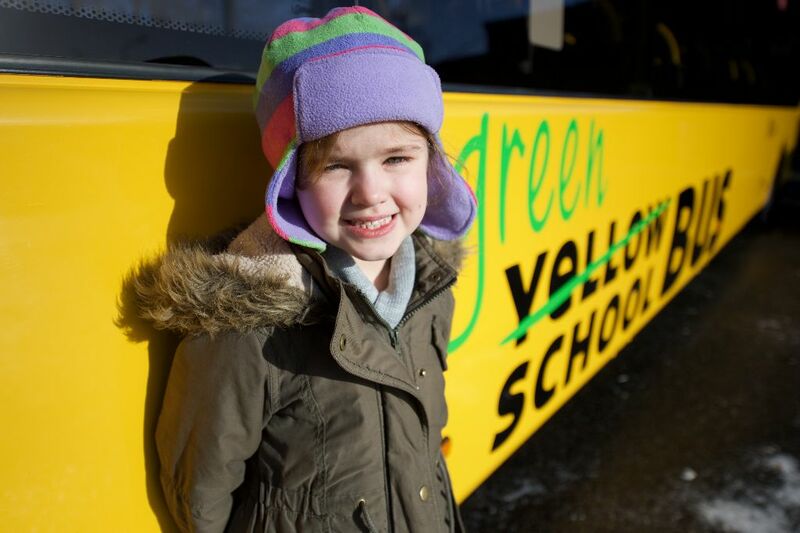 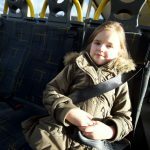 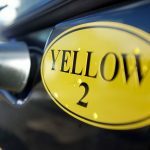 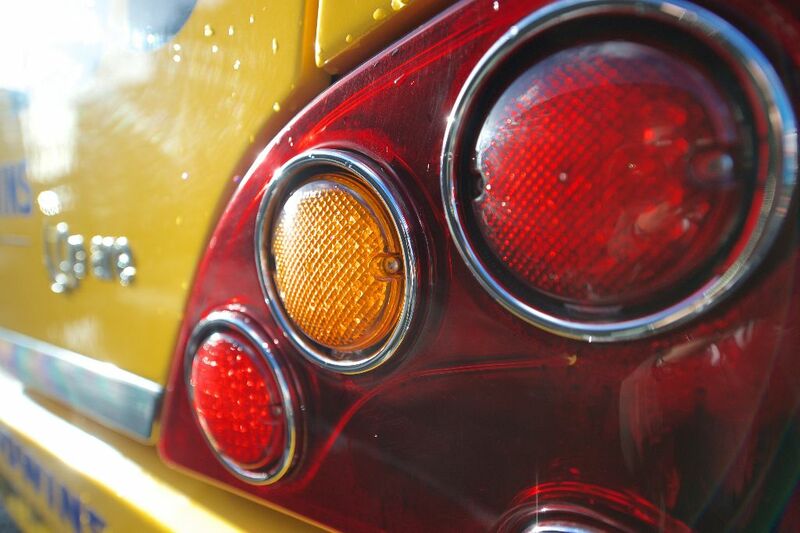 Ring our Go Goodwins family bus and coach company for the most competitive rates on Yellow School Bus Hire Bryn. We will price match or even beat quotes where we have the availability.